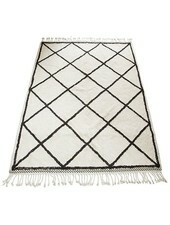 Handmade maroccain berber rug with fringes and brown diamond pattern by HK Living. 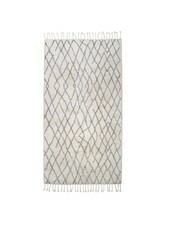 This berbere rug will make your living room look like one from a magazine ! 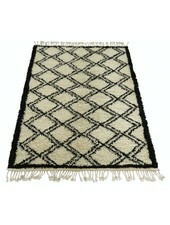 Handmade maroccain berber rug with fringes and brown diamond pattern by HK Living. 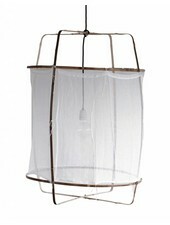 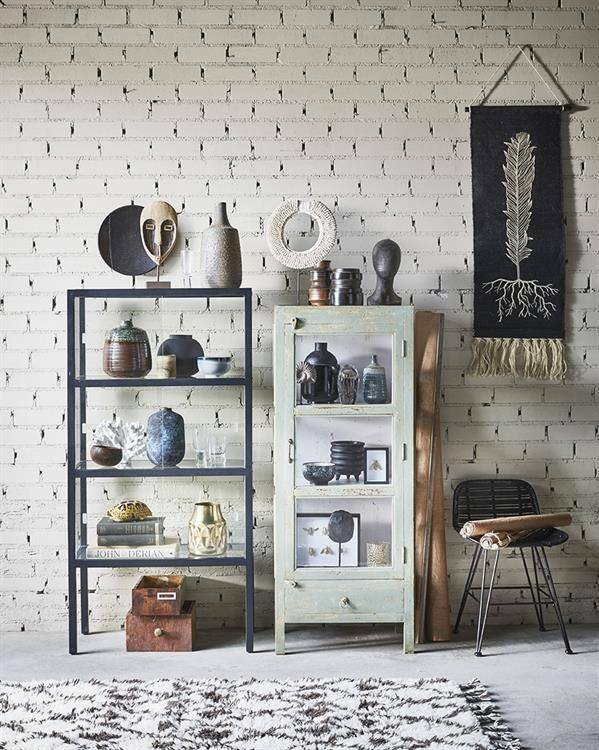 Fancy a Scandinavian Ethnique or Behomian interior design? 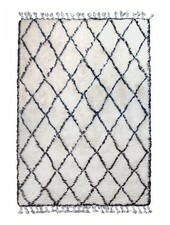 This berbere rug will make your living room look like one from a magazine ! 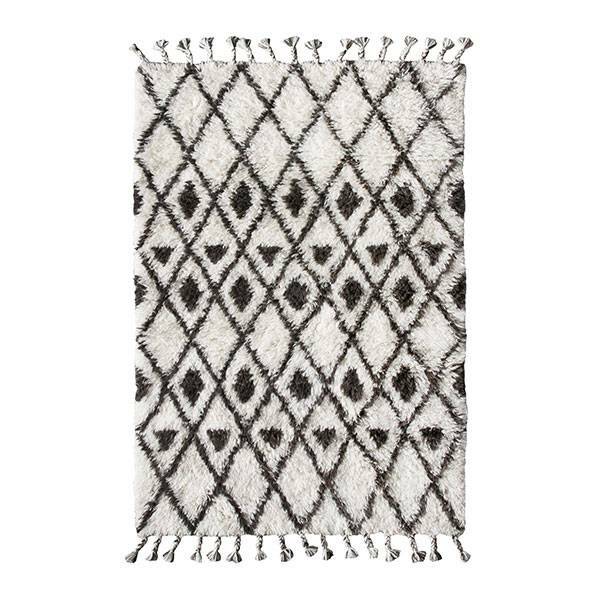 Berber rugs are among the most decorative rugs in today's home decor and frequently seen in interior decoration magazines and blogs. 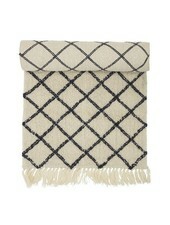 Berber rugs are perfect to cosy up your Scandinavian interior in an utterly glamorous way.